I need to admit one not-at-all embarrassing aspect of my pre-Galapagos planning. 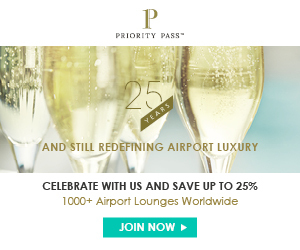 than pretty much every other web site… combined. 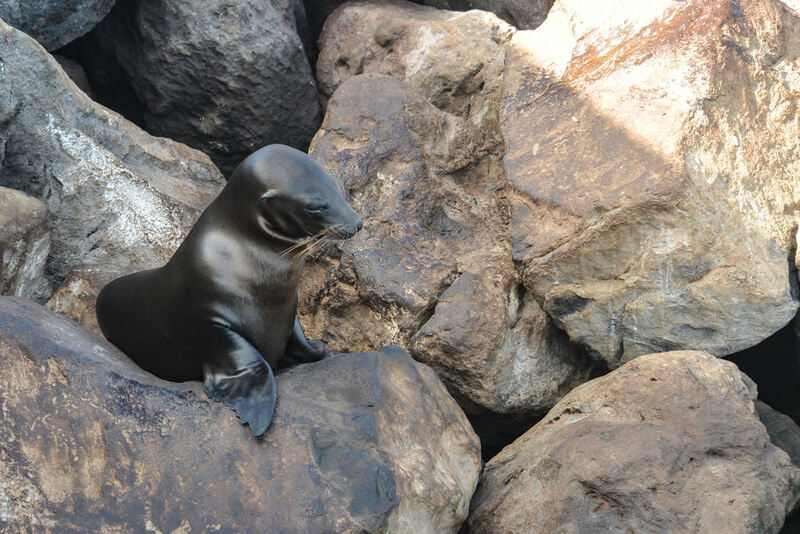 In case you didn’t know (no shame, neither did I until hours of baby sea lion photo finding research had been completed) San Cristobal is the unofficial Sea Lion Capital of the World. 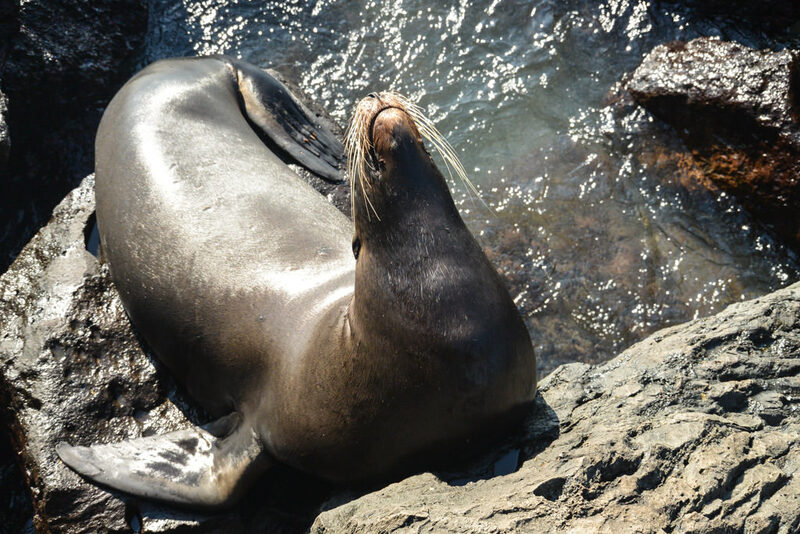 If you really want to see some sea lions, there’s no better place in the world to do it than on San Cristobal Island. 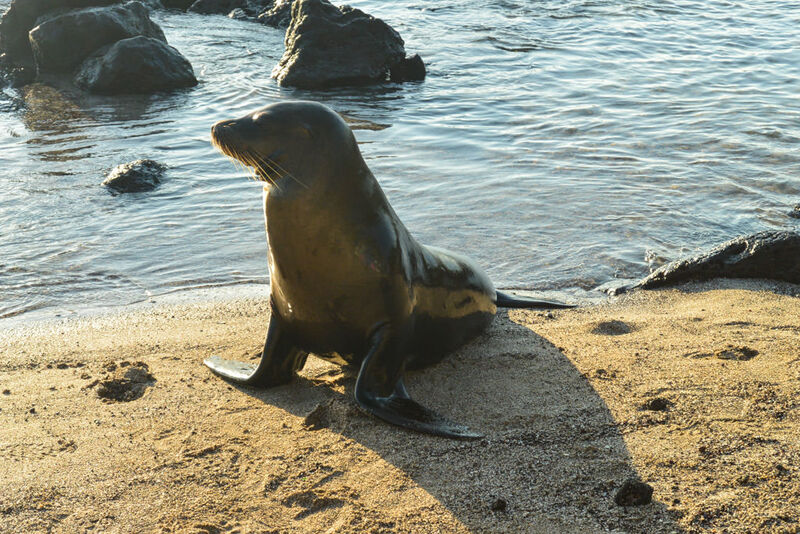 Just showing up on the island guarantees you’ll be seeing some of the furry little fellows, as well as some of the BIG furry fellows. 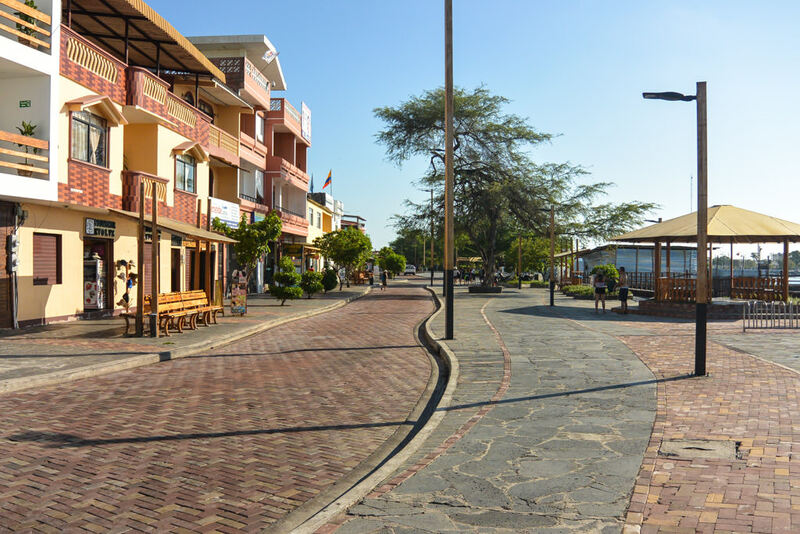 I literally cried from excitement when the first stop on my Galakiwi Galapagos extravaganza brought me to San Cristobal. 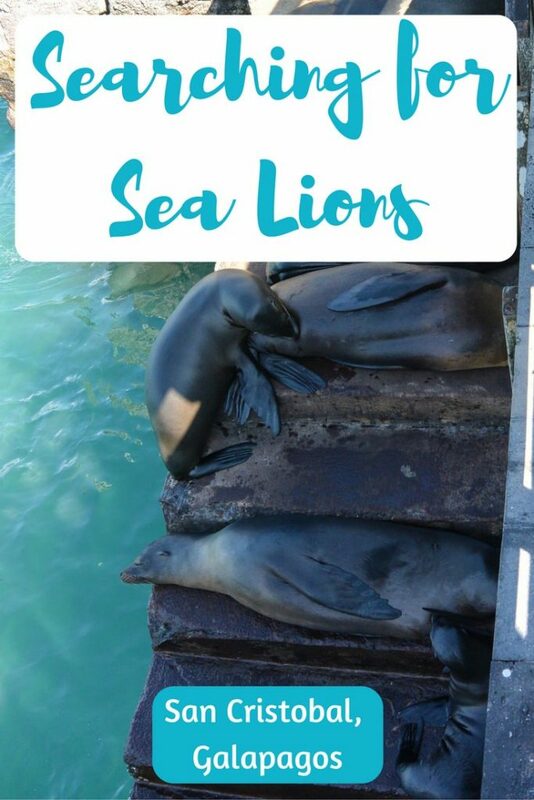 Because, SO MANY SEA LIONS! 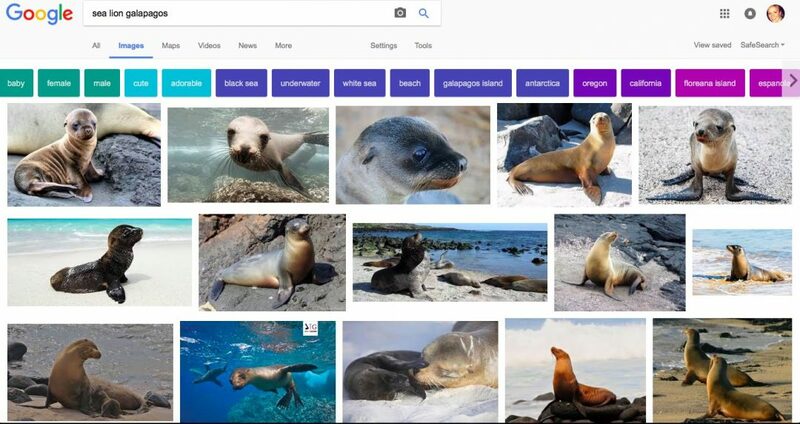 If you’re thinking, “Wow, this Steph girl is WAY too obsessed with sea lions… they are totally not that cool,” you should probably stop right here. I’ll save you some time. 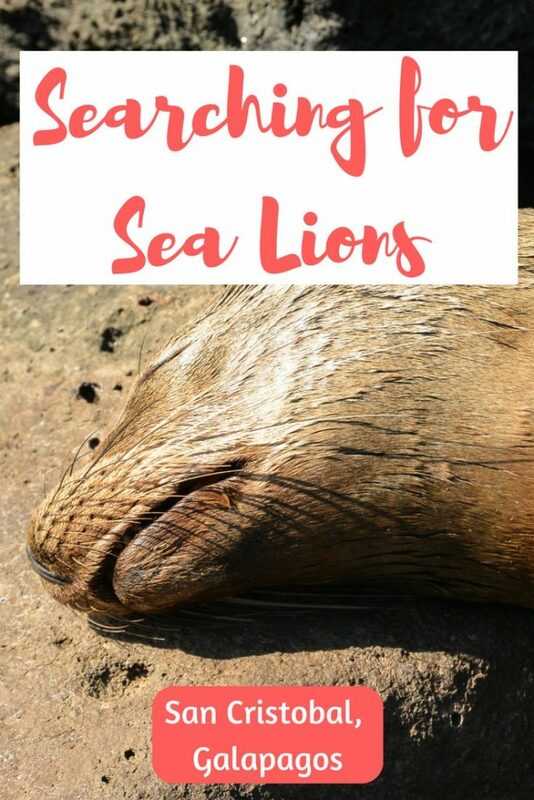 The rest of this post is entirely composed of fantastic San Cristobal sea lions and where to find them. 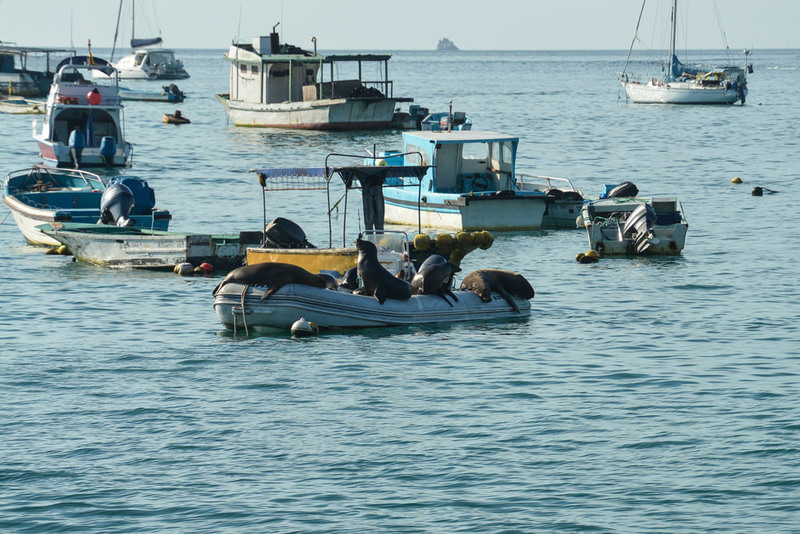 Truthfully, a harder question would be where NOT to see sea lions in San Cristobal, because they’re basically everywhere (even where they’re not supposed to be). 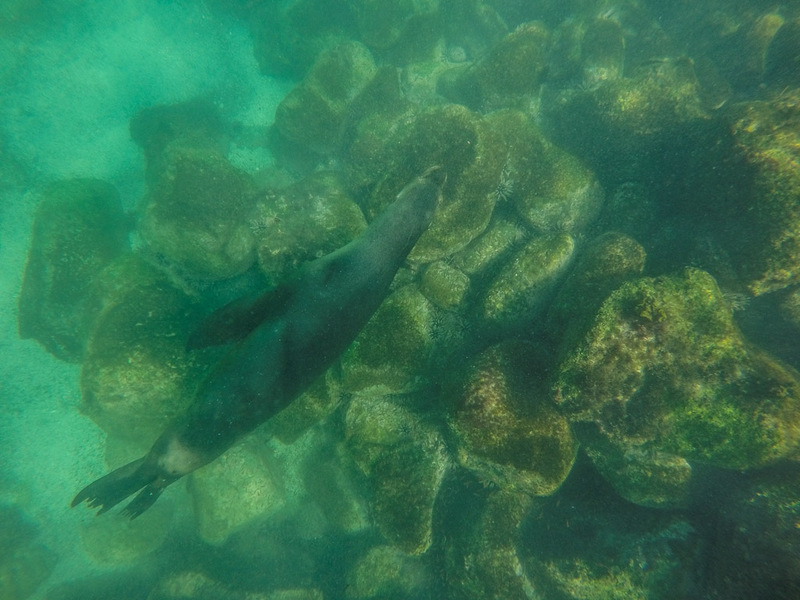 But there are a few places where you’re ESPECIALLY likely (I would go even so far as to say PROMISED) to find sea lions in San Cristobal. Here are my most recommended spots, ranked by the effort needed to reach them, from zero effort (just a few steps) to a 40 minute hike/taxi ride. 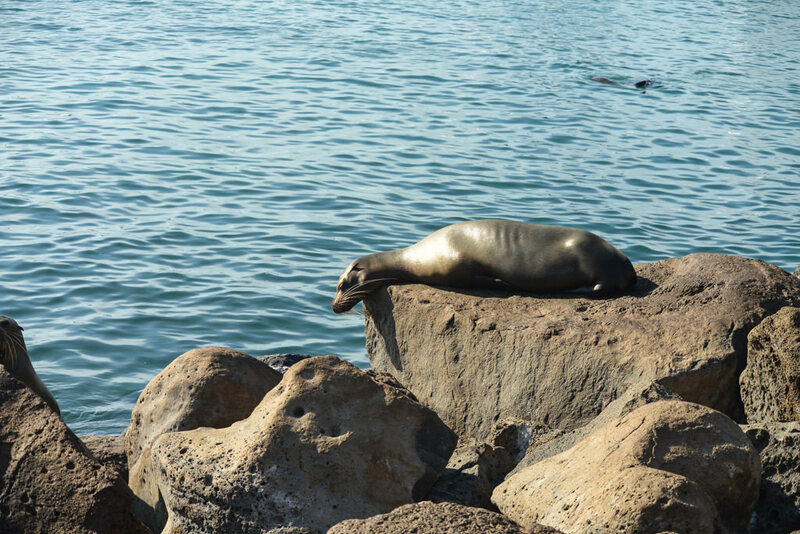 You barely need to walk out your hotel front door to catch some sea lion sightings (and to be honest, you probably don’t even need to leave your room to hear the noisy guys bellowing). 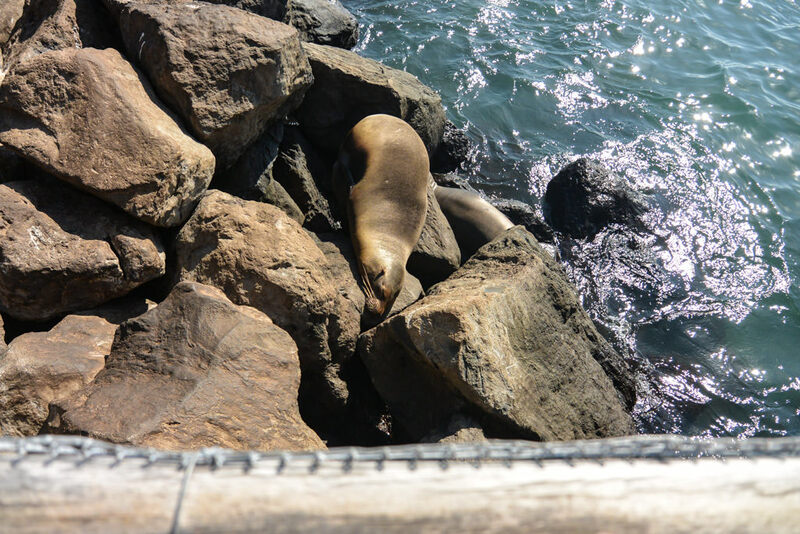 They hang out in masses just past the chicken-wired promenade and barricades which I (mistakenly) assumed were put up to protect the sea lions from people. 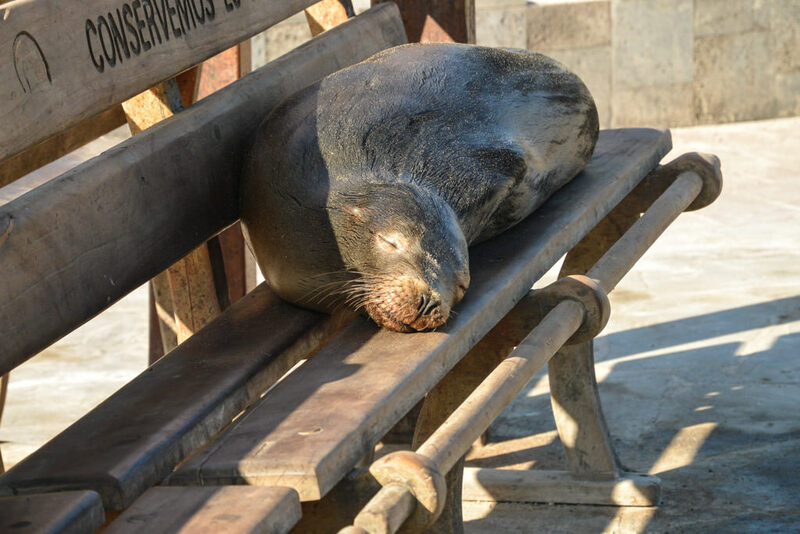 Somehow, sneaky sea lions make it past fences and barricades and onto the main street, where they enjoy passing out on any of the numerous benches. Remember to maintain at least a 2 meters distance out of respect for the animals AND local regulations. 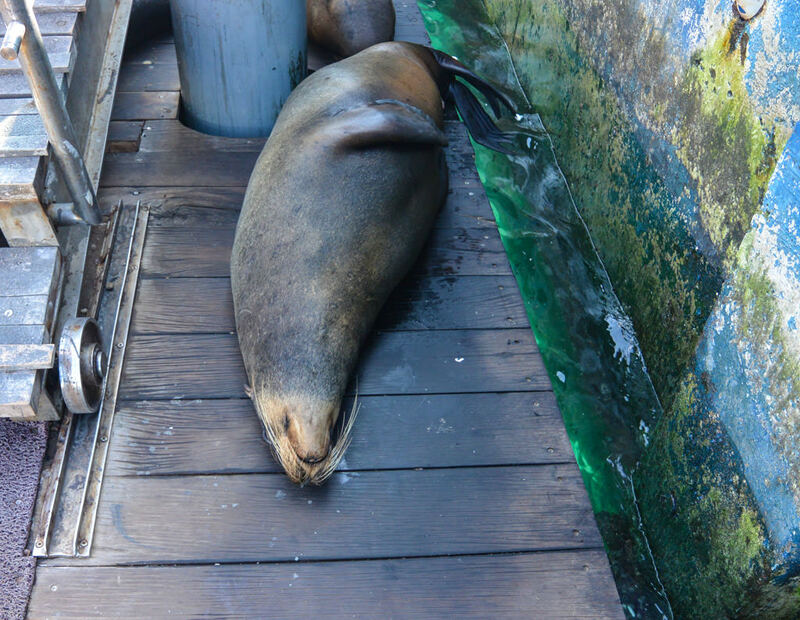 On and around the pier, you can see sleeping, playing, and swimming sea lions just as soon as you step off the boat! Keep your eyes peeled, you never know where they’ll be lurking. If you’re looking from the town towards the pier, turn to your right. The very first beach you come across (which you can probably already see), is the one I’m talking about. 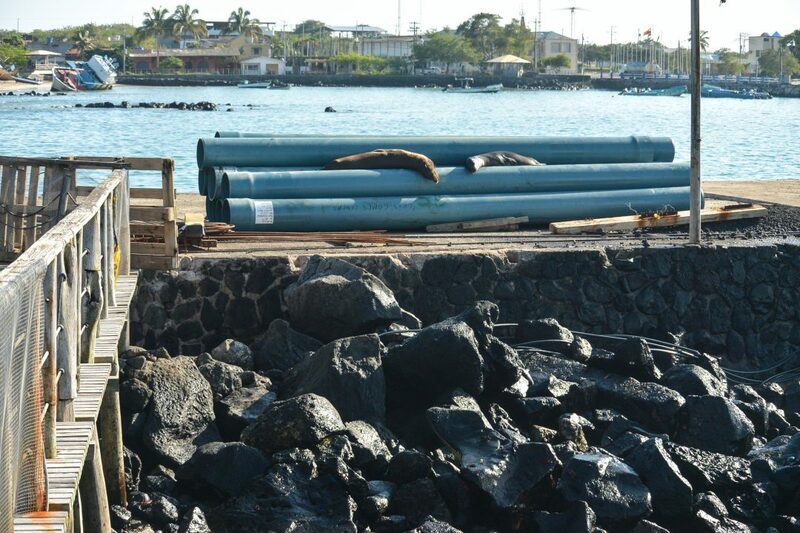 It looks blocked off, and is little more than a spit of sand, but there are stairs leading down from the wooden boardwalk and a TON of sea lions. Remember to be respectful of the wildlife, regardless of what you see others doing (even locals). 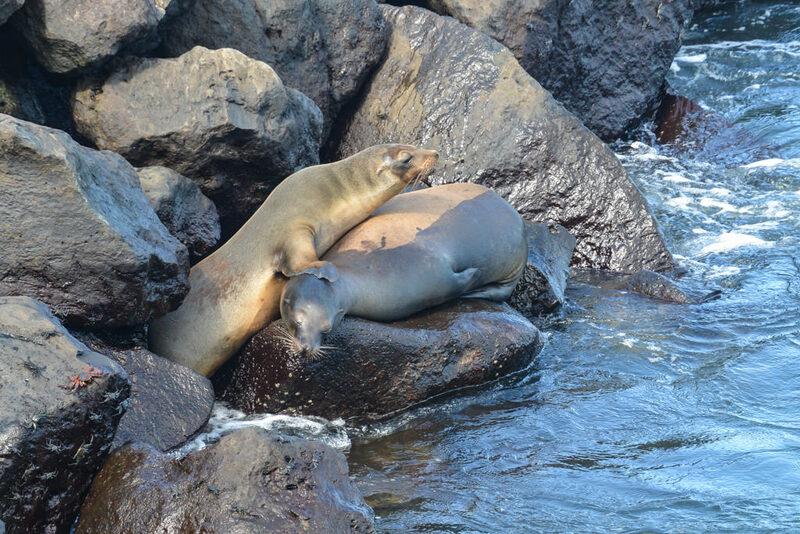 A local family and their children were playing in the water, and the father was instigating and angering a big male sea lion, which ended up chasing him away. 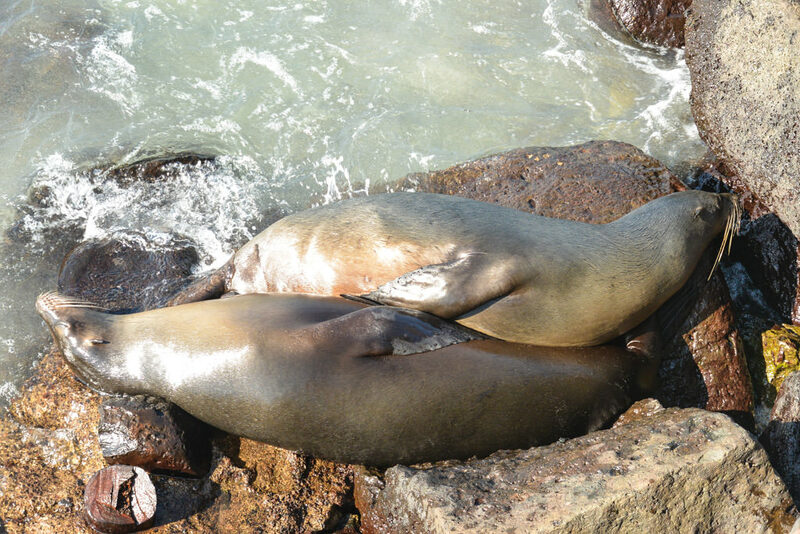 Be careful – sea lions look friendly and sweet but people DO get bitten. I’m not sure the official name of this spot, so I’m going to call it the boat launch because there’s a launch-esque cement pad jutting into the ocean. 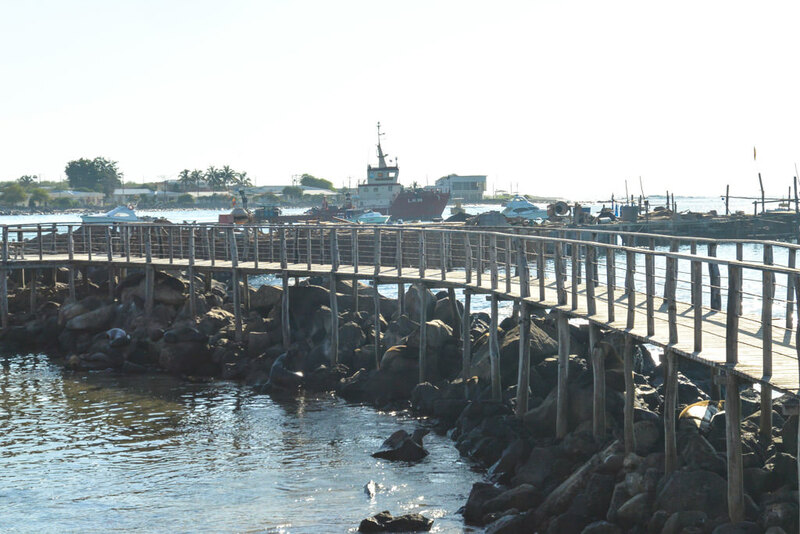 It’s just a short walk from town (maybe 15 minutes), past the interpretation center and the favorite local beach. 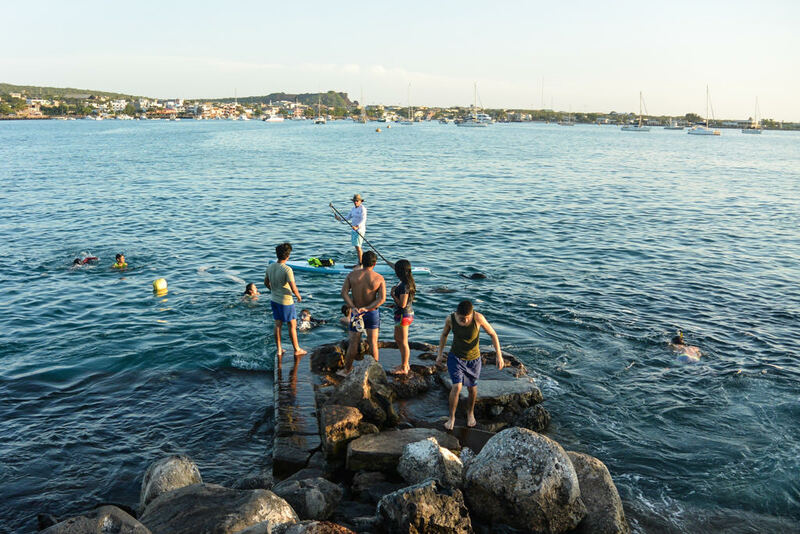 In the evening, locals gather to enjoy the refreshing water and to jump off the “cliff” into the water. 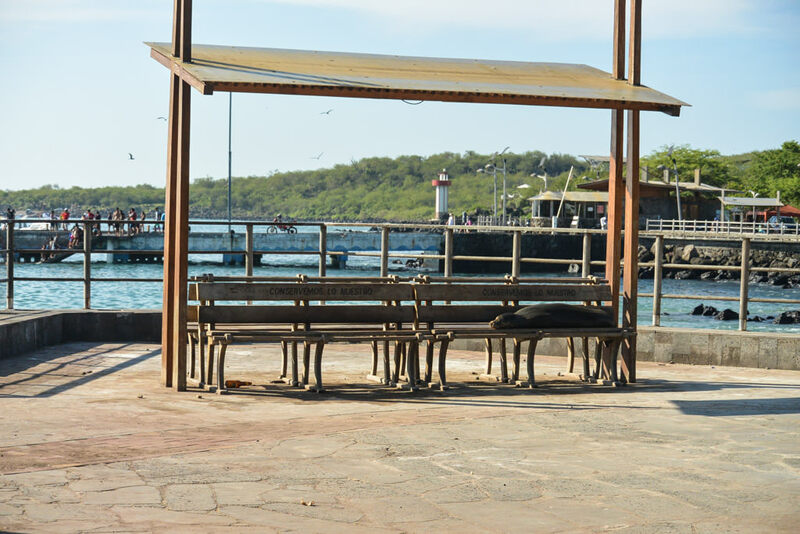 In the morning, it’s a peaceful spot to visit via SUP (like I did, with Galakiwi), or by walking, as it is completely deserted of people. 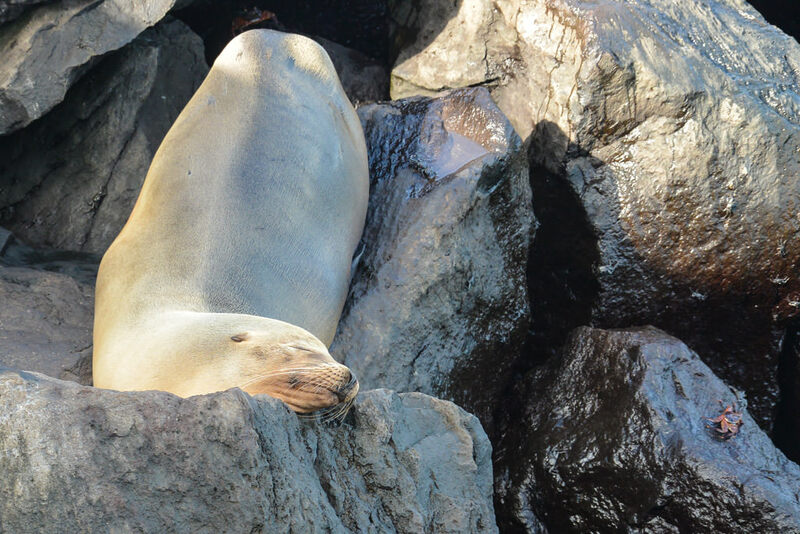 Whether you visit morning or evening, you’re sure to encounter a crowd of friendly sea lions in the water. 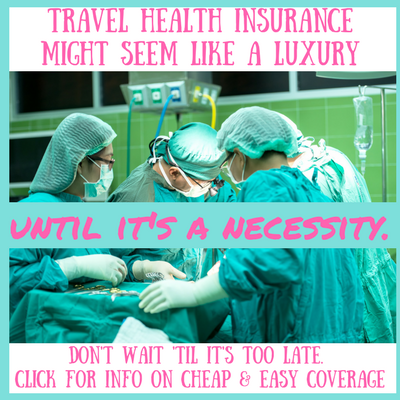 Be sure to bring your snorkel and mask! 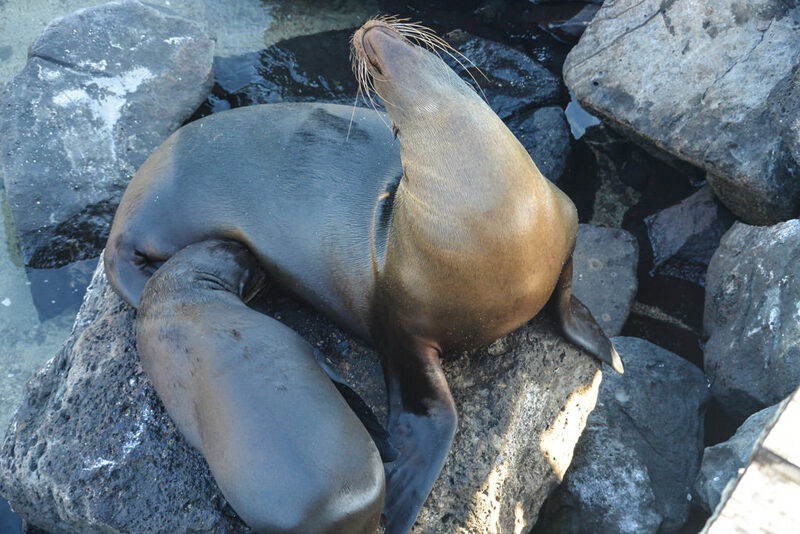 All around San Cristobal there are little nooks and crannies unreachable by foot where sea lions like to hang out. 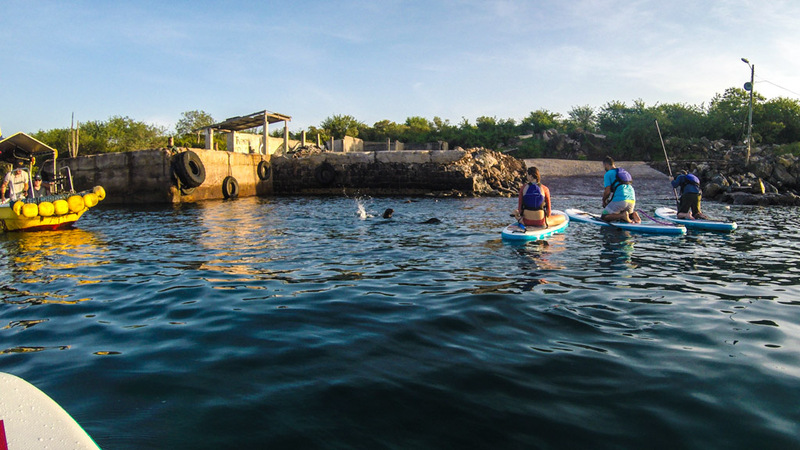 I was fortunate enough to visit with Galakiwi, whose guides knew all the best spots for sea lion encounters on our SUPs. 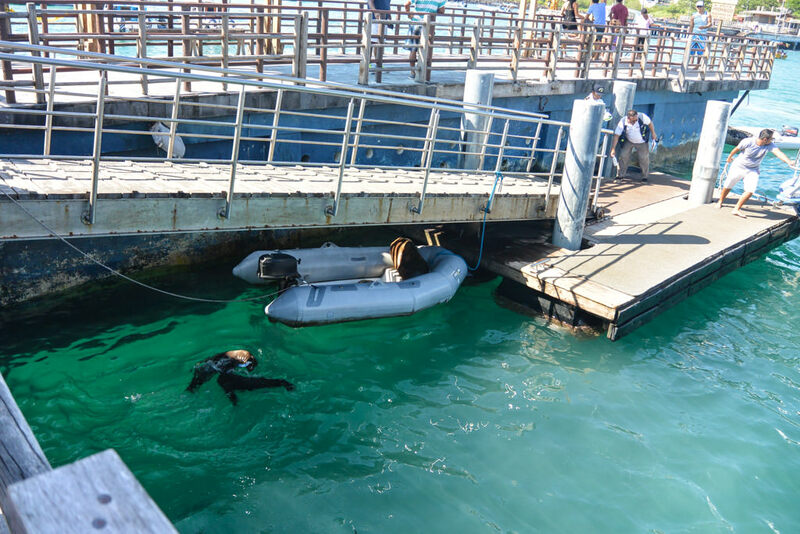 The sea lions seemed intrigued by our SUPs, and would follow us, underneath in the crystal clear water. 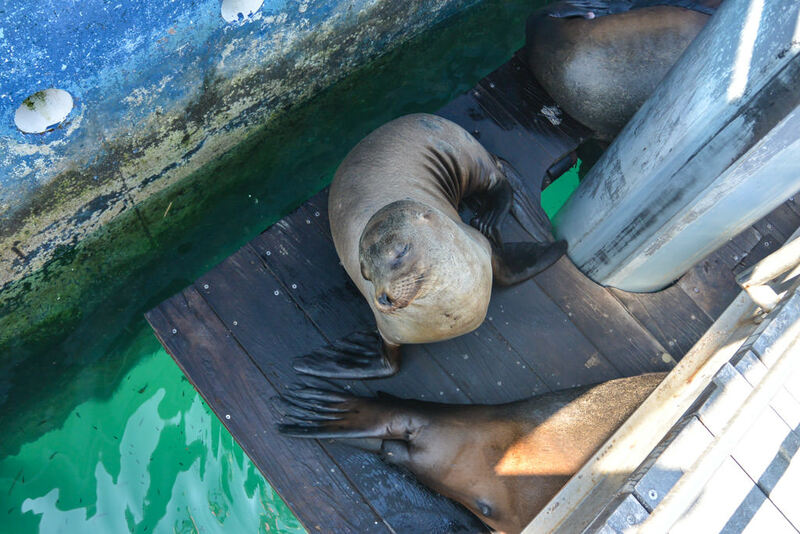 When we’d ease from our SUP and into the sea, the sea lions would playfully approach, twirling and spinning and coming near before swimming off. 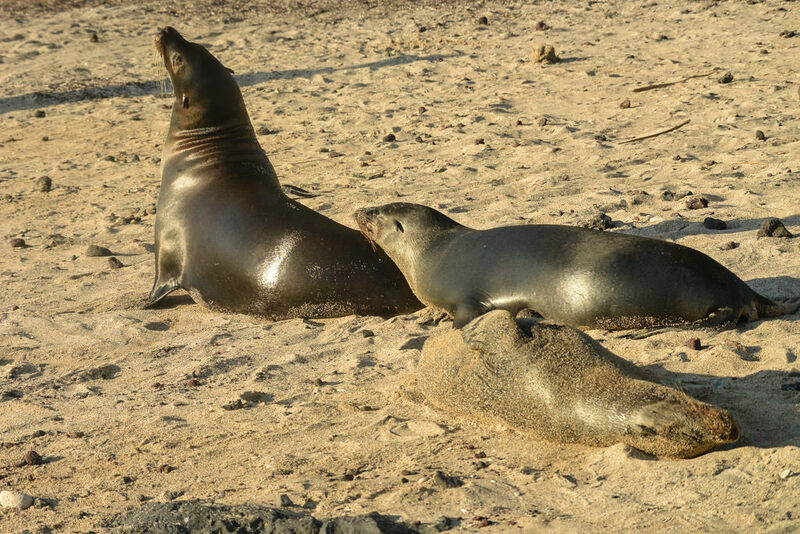 I didn’t have the chance to pop down to Playa Loberia (literally Sea Lion Beach) because I had so many sea lion sightings, so little time already. 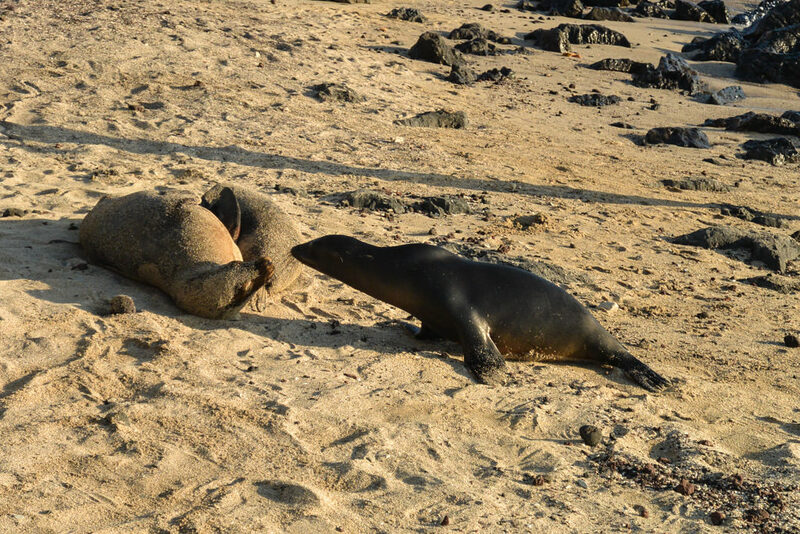 Playa Loberia is a 40 minute walk or an approximately $2 taxi ride from the main drag, and is supposedly inundated with sea lions. 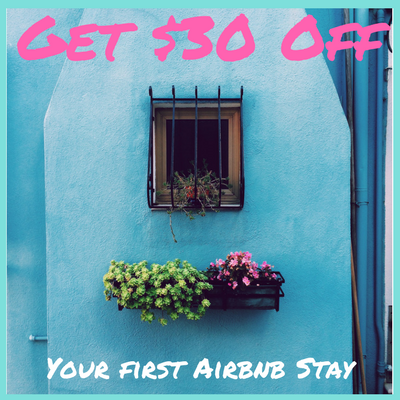 If you go, let me know how you like it! 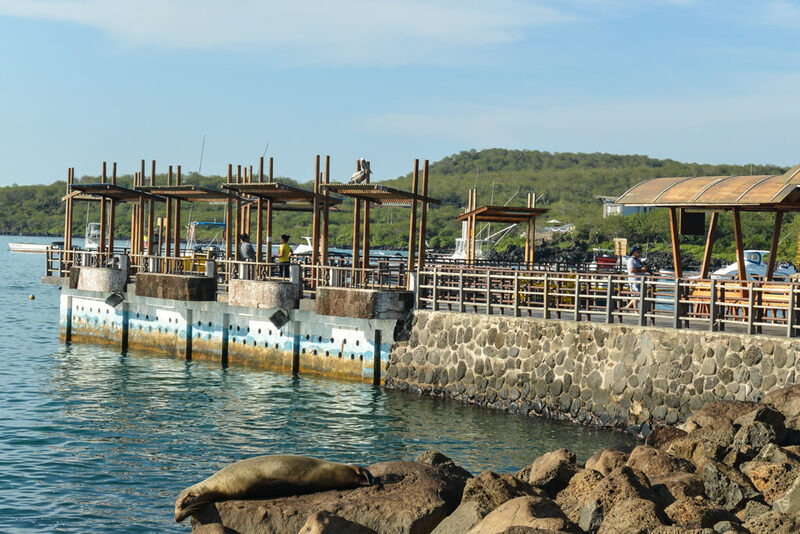 The Galapagos is one of the few places in the world that I would really, really, REALLY recommend going with a guided tour. 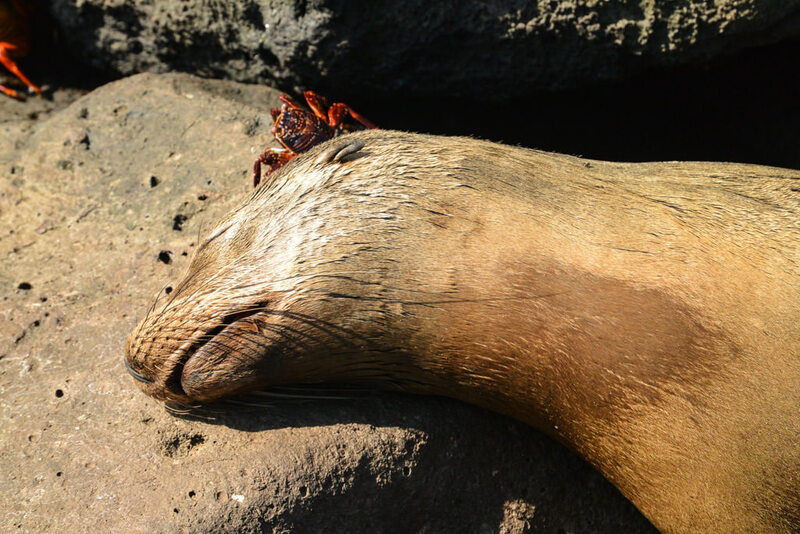 While the Galapagos islands themselves are incredible and any visit would be amazing, a big part of the magic is seeing the animals. 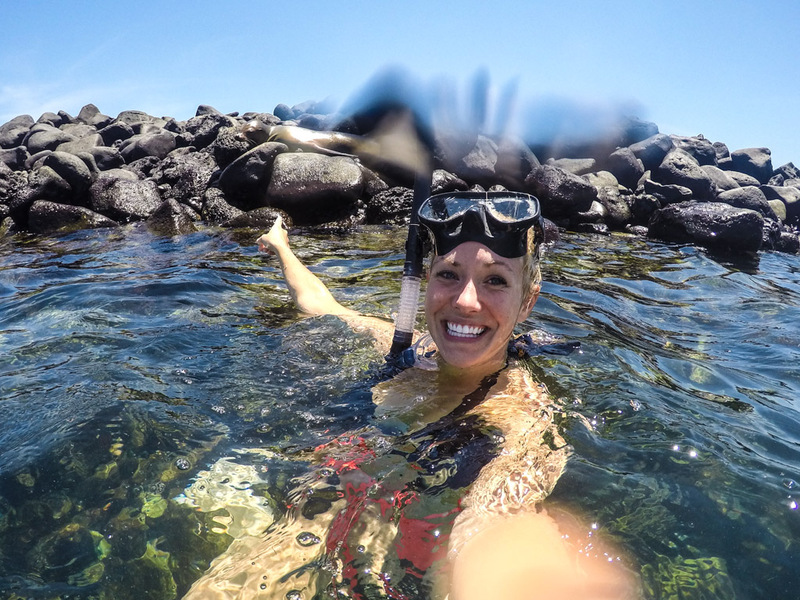 No one knows the islands better, especially where to find the animals, than the guides who live there. 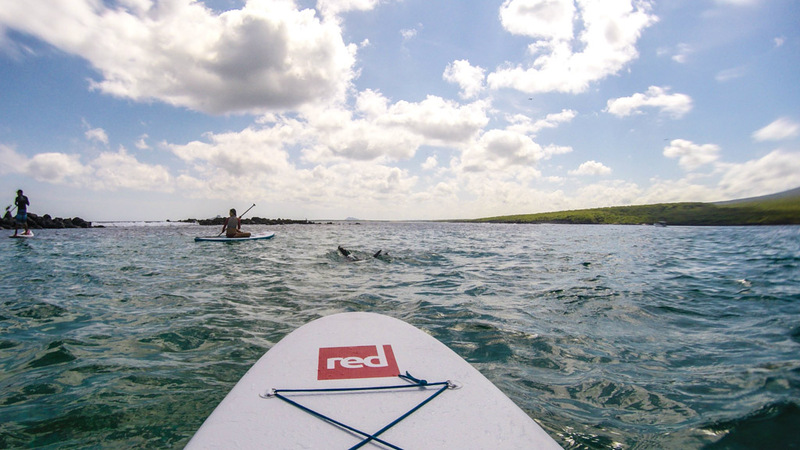 I visited the Galapagos on an 11-day, special SUP tour with Galakiwi, whose office is based in San Cristobal. 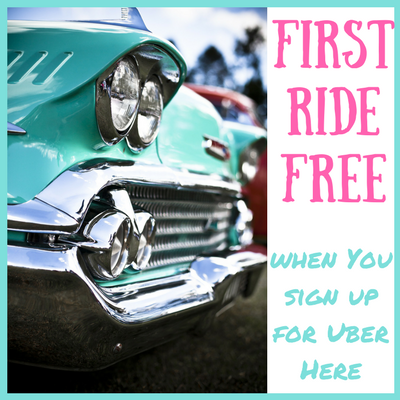 I directly attribute my once-in-a-lifetime experience to their amazing guides. 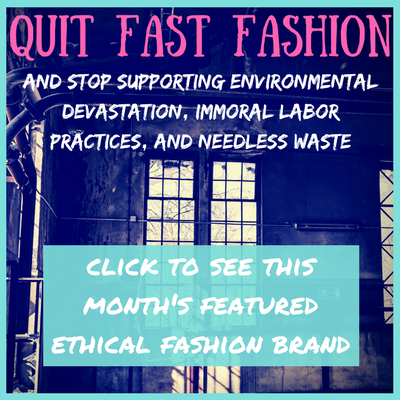 While I was a guest on the tour, I was not paid nor am I obligated to endorse their tours. I’m doing so here (as I’ve done with all my friends and family in person) because they were SO FREAKING INCREDIBLE. 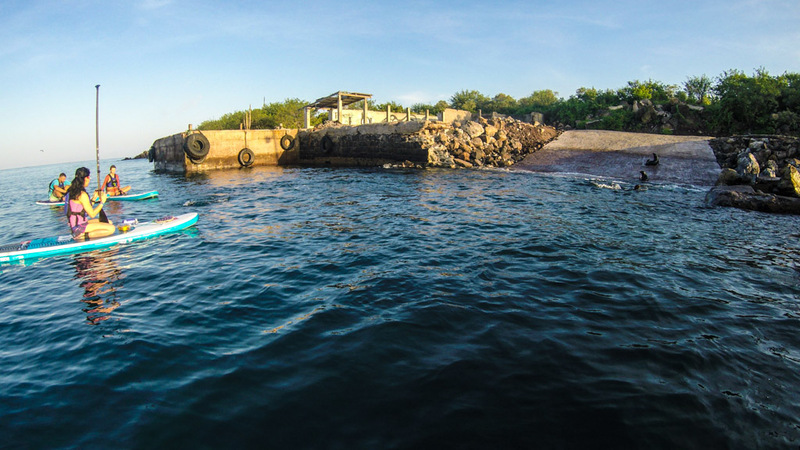 Galakiwi offers a range of surprisingly affordable trips, and I especially recommend one of their SUP trips as an unforgettable and entirely unique way to experience the Galapagos. What’s the most amazing animal encounter you’ve had? Are there any animal-focused trips you’re looking forward to in the future? Any that you’re dreaming of?